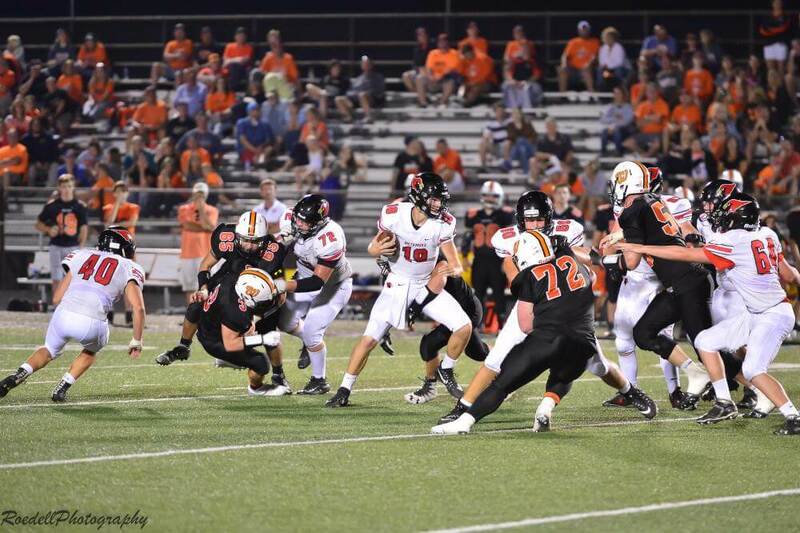 The Washington Panthers trounced our varsity Redbirds Friday night, with a final score of 26 to 7. Next week the guys will be working for the win at Canton against the Little Giants. Good luck fellas!